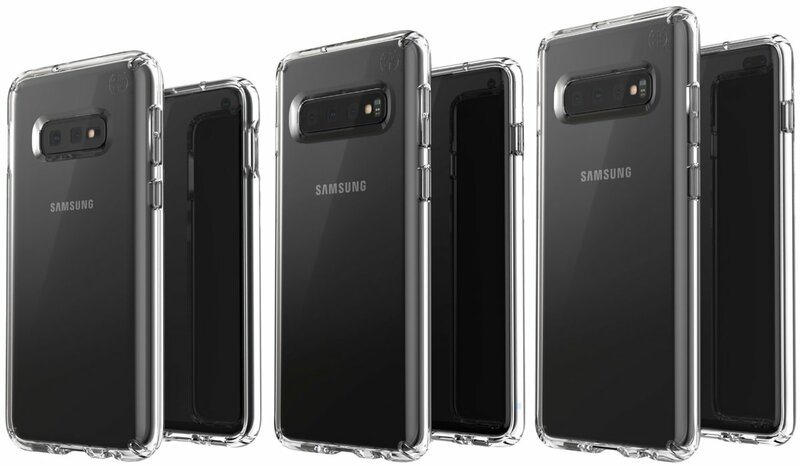 Known phone leaker Evan Blass has posted an image that appears to be the Samsung's Galaxy S10, and now he's tweeted an image showing off three variants in cases. 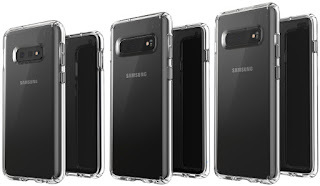 Theses are apparently the S10E, S10 and S10+ from Left to right. The S10 is said to measure at about 5.8-inches with the Plus stepping up to 6.4-inches. The S10 will be Samsungs standard bearer that we're expecting to hear about at an event just ahead of Mobile World Congress 2019 on February 20th.